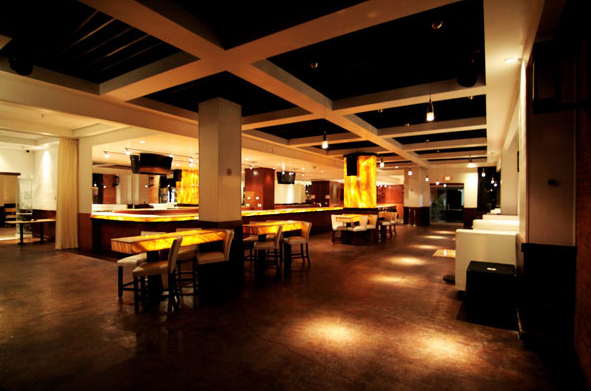 Rent West End Event Center | Corporate Events | Wedding Locations, Event Spaces and Party Venues. Located in the heart of the historic West End in Downtown Dallas, we house three different meeting rooms capable of holding 1,000 people. Our versatile event venue and our absolute dedication to exceeding expectations combine to create an amazing experience for you and your guests! our absolute dedication to exceeding expectations combine to create an amazing experience that you and your guests will not forget. Our years of experience in event planning, fine dining and nightlife shine as your event unfolds. We are fully equipped to provide all of the elements for a perfect event but we love working side by side with our clients to get their ideas and opinions too! West End Event Center is not just a venue. It's years of experience, knowledge about events, creativity in design and concept and a full staff to fulfill it all! Our desire is to create unique spaces for incredible events. If you want cutting edge in event planning then West End Event Center is the place for your next big event!